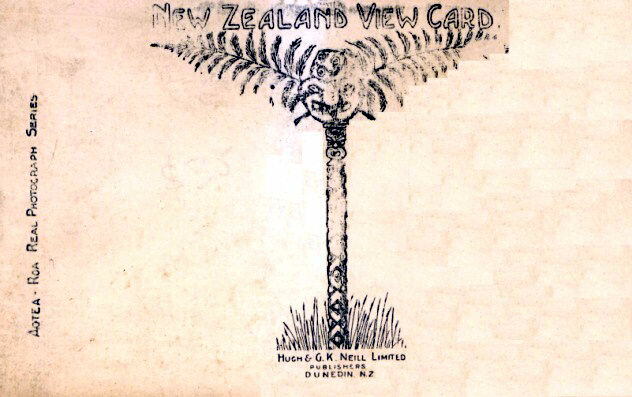 Please check your own postcard collections and if your are able to add to the content of the 'Hugh & G.K Neill' Murchison earthquake postcard list below then we would like to hear from you. You can do this very simply by using the 'Contribute' form provided at the end of the list. Fill in all the relevant details about your postcard/s and upload an image (if you choose to) by using the facility provided. Our preference is for 600 dpi .jpg images (file size of less than 5MB). Backyard of House at Greymouth. 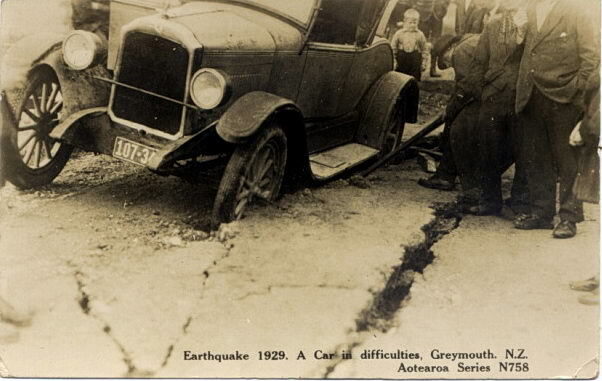 A car in Difficulties, Greymouth. 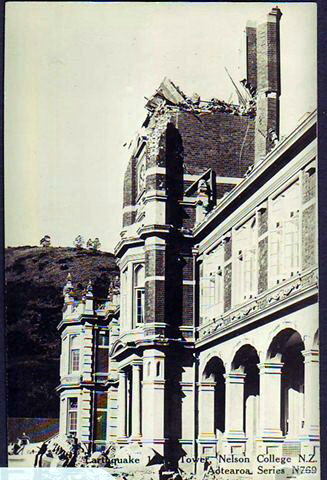 Debris of Tower at Nelson College. Northern Front of Nelson College. 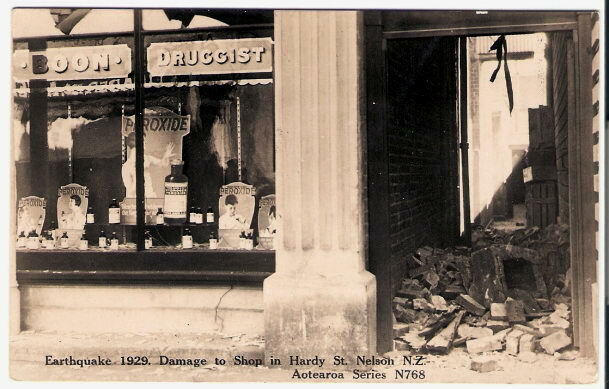 Damage to shop in Hardy St, Nelson. 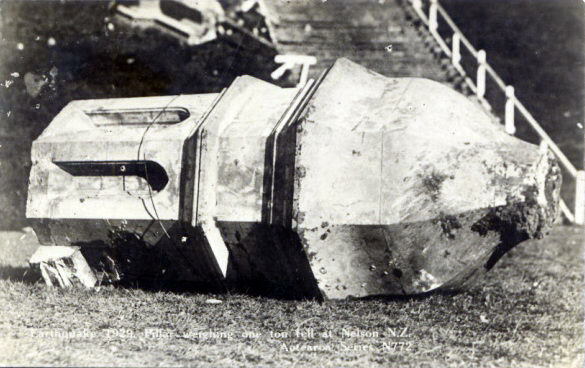 Debris of the Tower at Nelson College. Chimney Stack, Griffins Mill, Nelson.